One of the telecommunication providers in the country, Globacom, has been commended by subscribers for constantly devising innovative ways to delight subscribers. This followed the launch of the first in the series of iconic Gloworld shops at Allen Avenue, Lagos, on Saturday. The subscribers who spoke in interviews conducted at the event said Globacom had lived up to its name as game-changer. The Managing Director, Ibile Broadband, Mr. Gbenga Oseni, said the launch of the new Gloworld shop was an innovative concept in Customer Care which was bound to challenge other telcos to up their game. He stated that the ambience of the office and the technology installed showed the companyâ€™s commitment to customer service, adding â€œthumbs up for Gloâ€. Earlier while declaring the complex open, the Lagos State Commissioner for Science and Technology, Mr. Hakeem Popoola Fahm, applauded Globacom for extending its contact centres to more locations, adding that the move would further consolidate its leadership status in the industry. 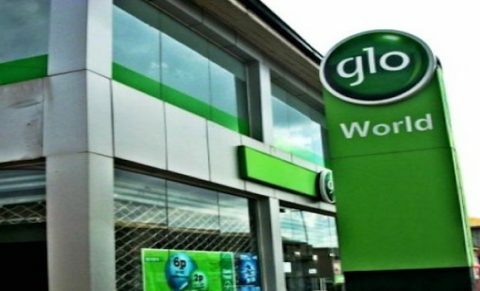 Welcoming guests to the event, Globacomâ€™s Deputy Chief Operating Officer, Mr. Michael Toluhi, explained that the new Gloworld outlet is the first in the series of new shops being established to ensure customer comfort and speedy service delivery. He said the shop is equipped with the latest technology for sales, customer complaint diagnosis and resolution.